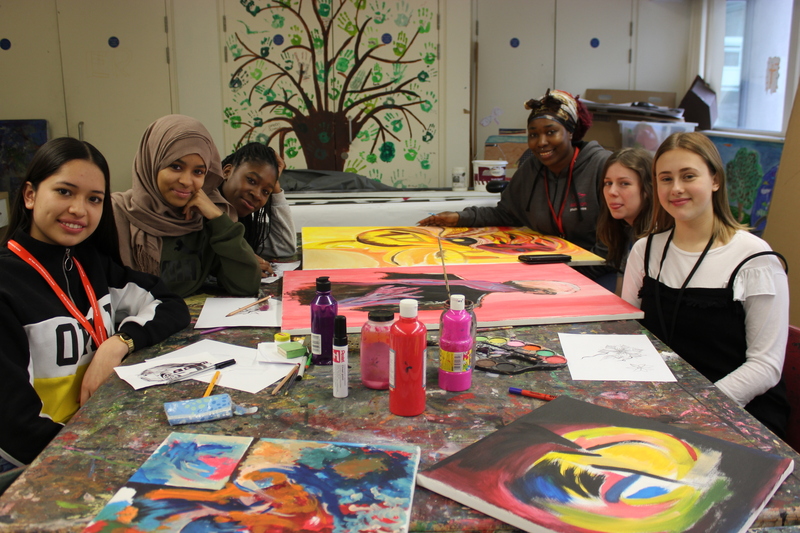 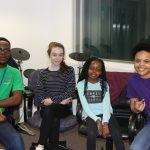 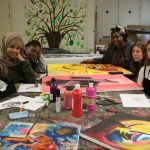 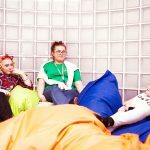 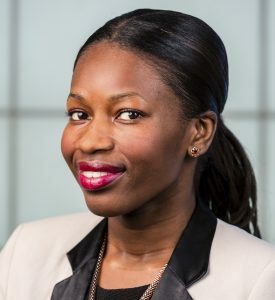 From April 2018, charities, schools and community groups across London will be able to bid for a share of the new £45m Young Londoners Fund, aimed at preventing young people from getting caught up in crime. 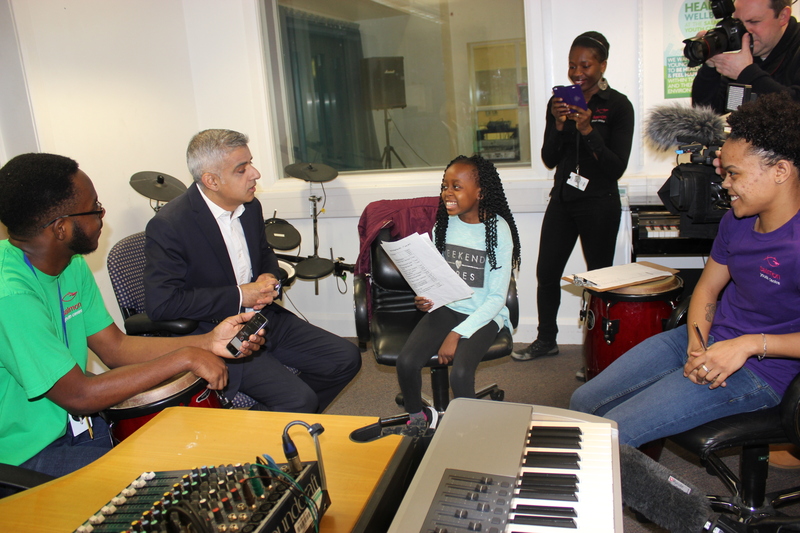 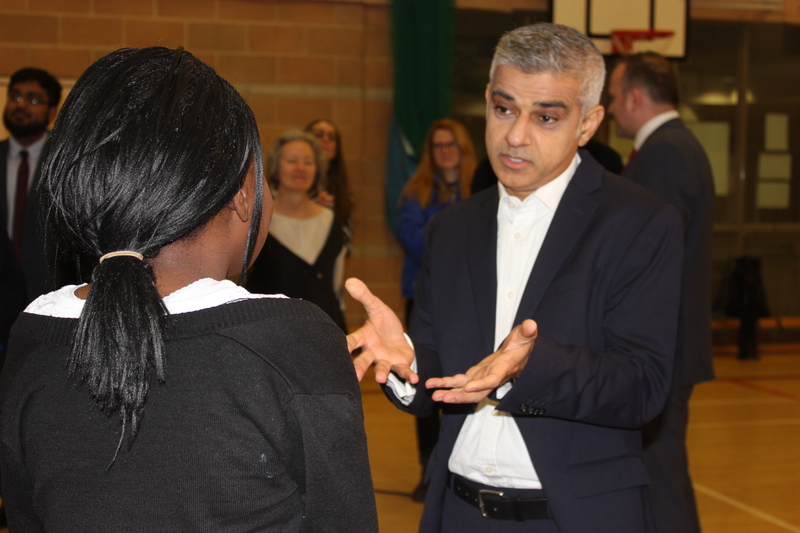 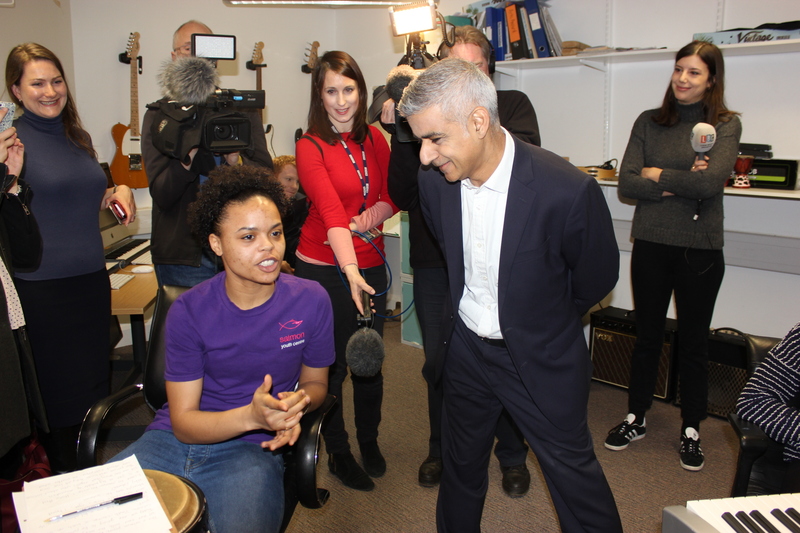 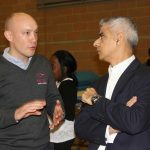 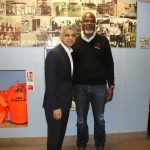 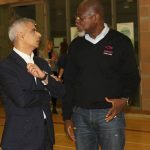 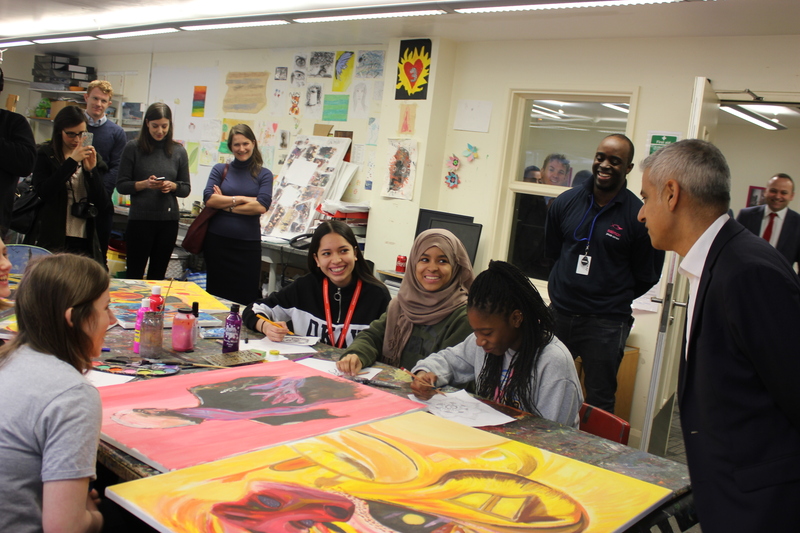 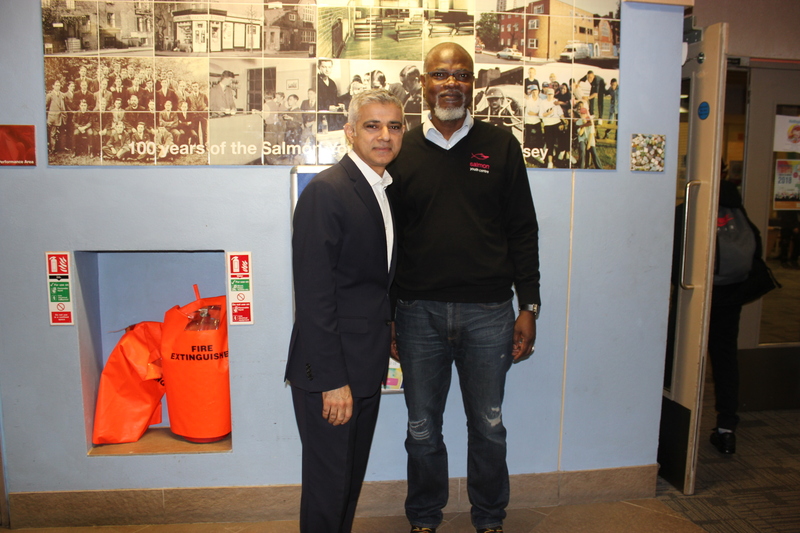 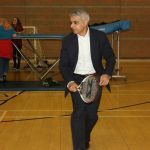 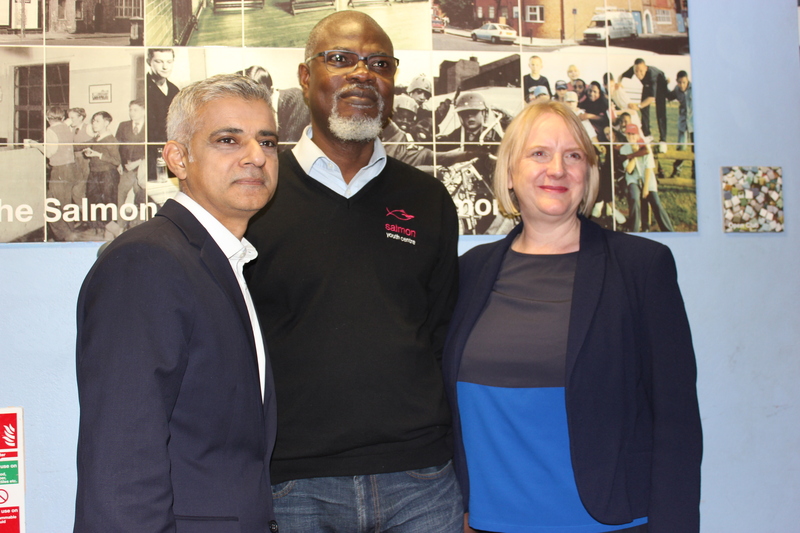 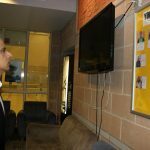 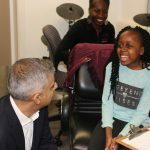 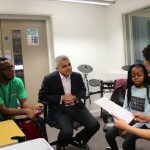 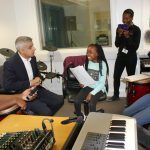 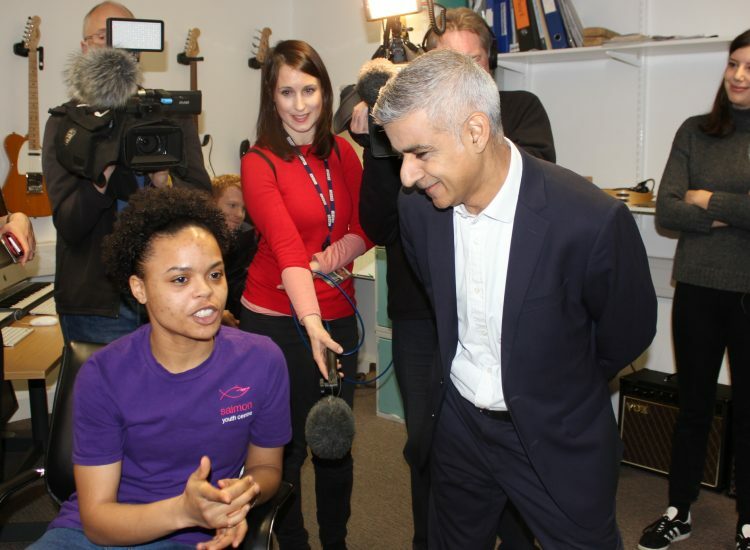 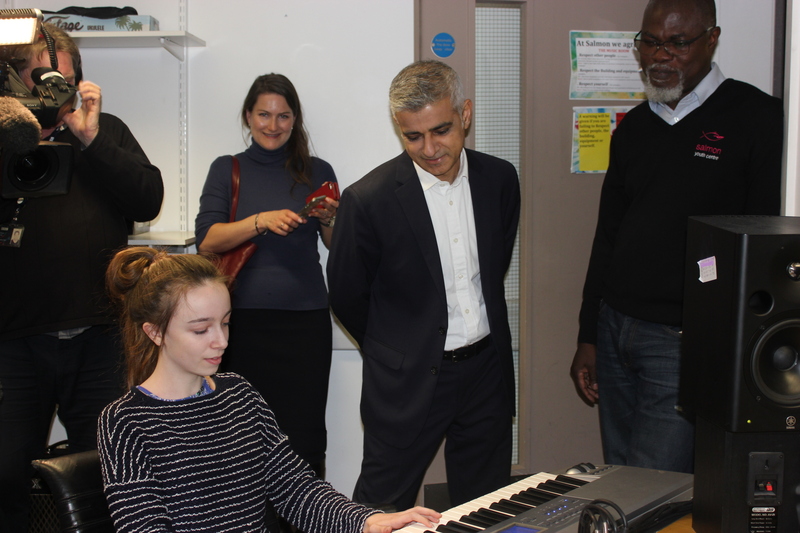 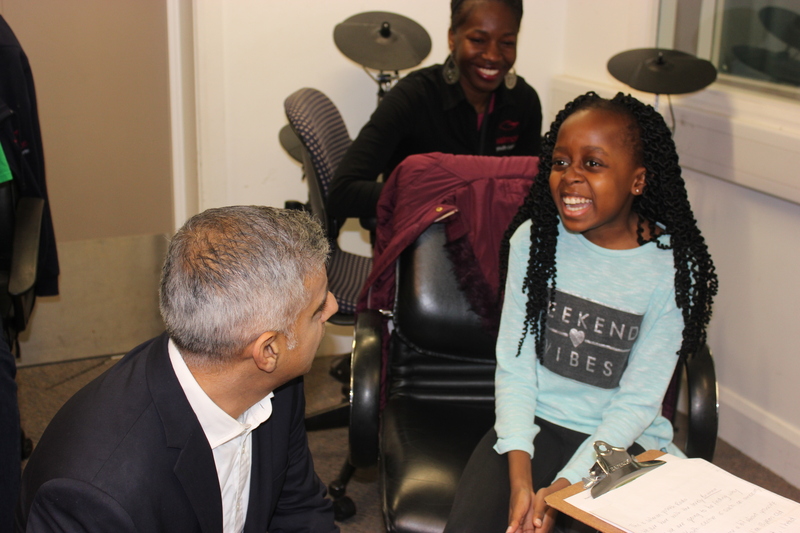 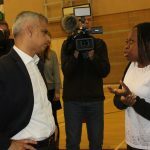 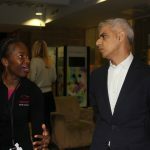 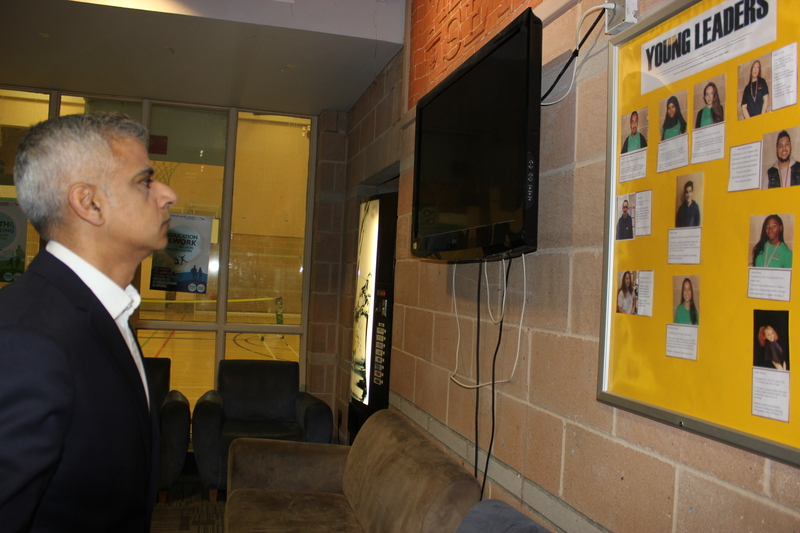 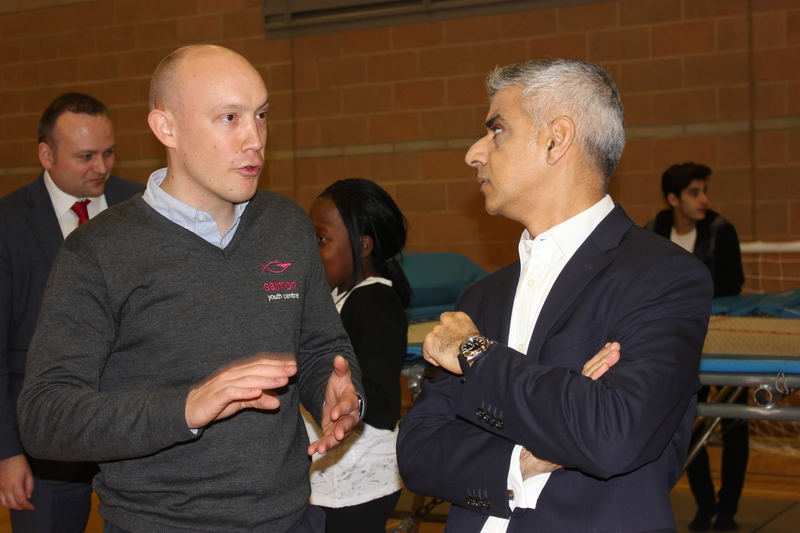 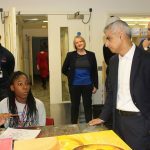 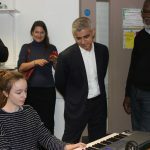 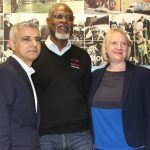 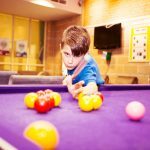 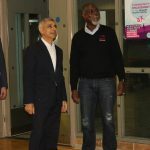 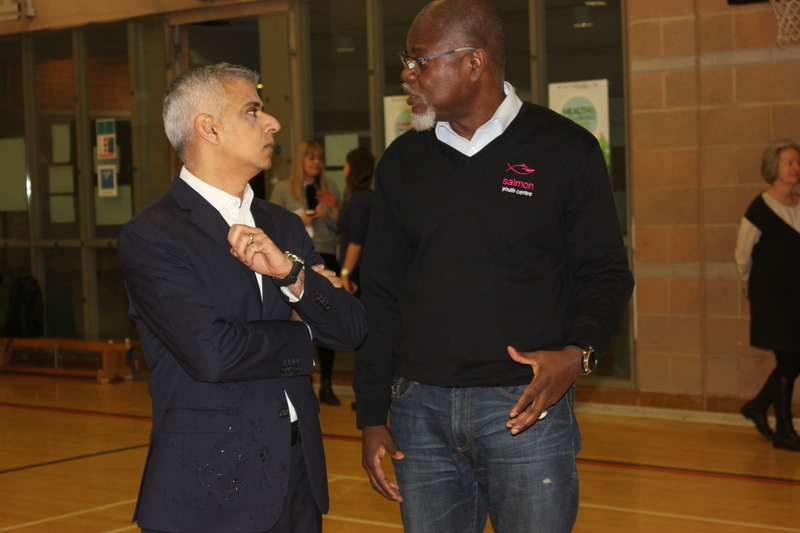 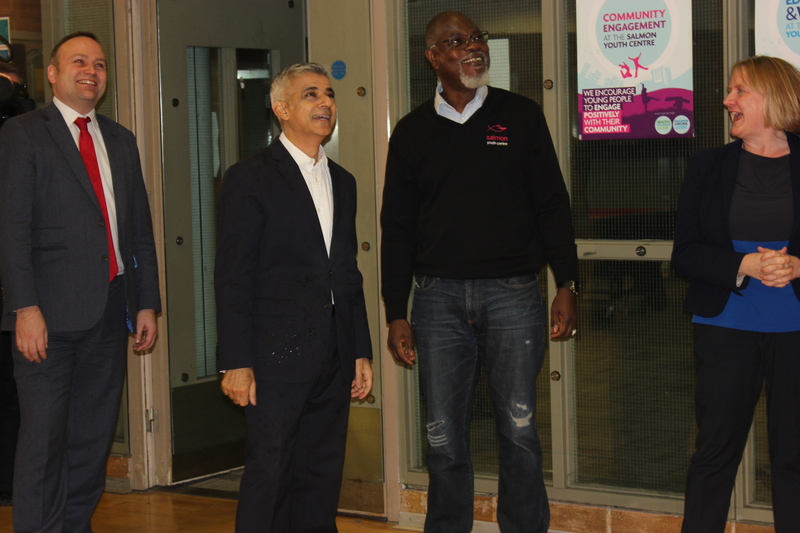 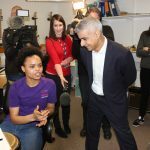 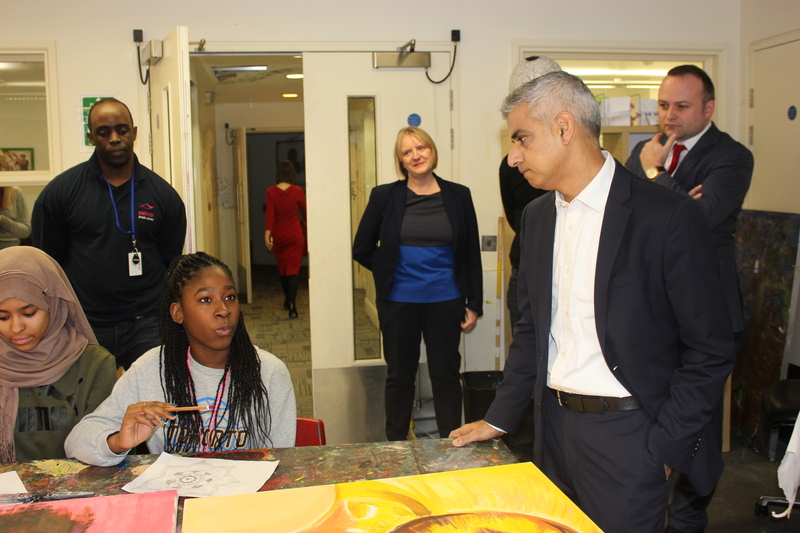 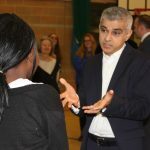 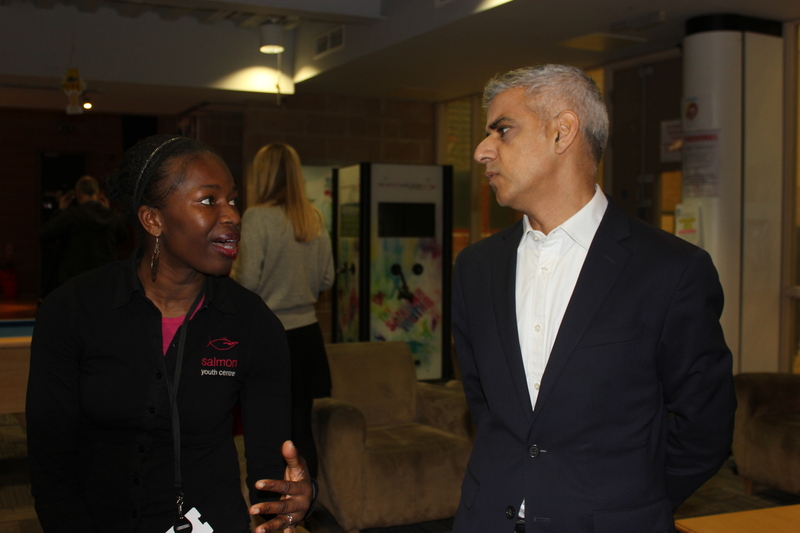 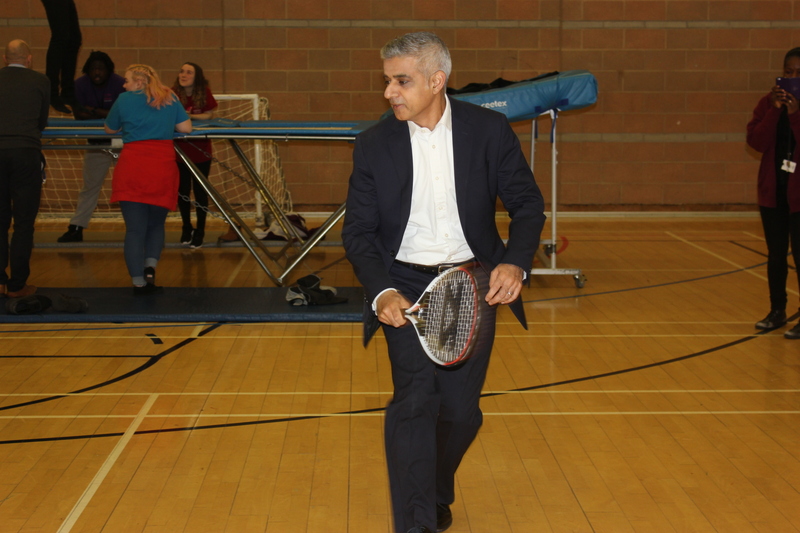 During his hour-long visit to announce the launch of the Fund, Sadiq Khan spoke to staff and young people at Salmon – even making time to play a session of indoor tennis against one of Salmon’s boys! 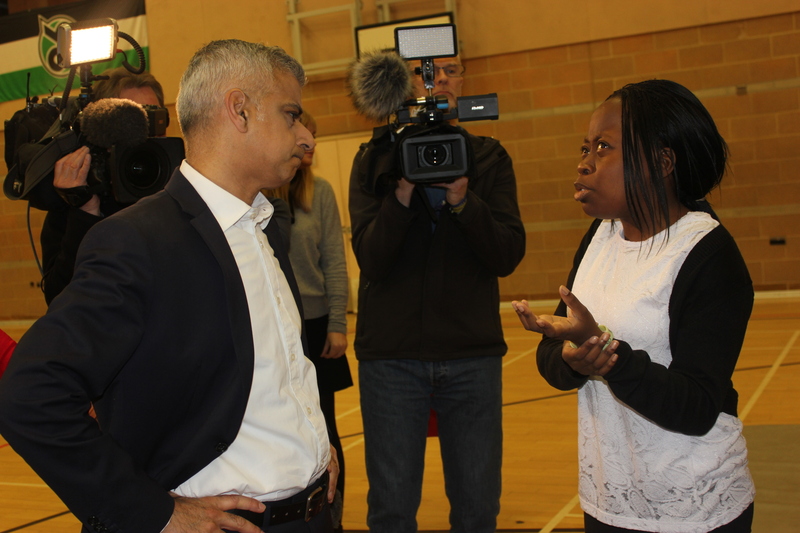 The Deputy Mayor, Joanne McCartney, was also in attendance, alongside Bermondsey and Old Southwark MP Neil Coyle, and media channels including the BBC, ITV and LBC Radio. 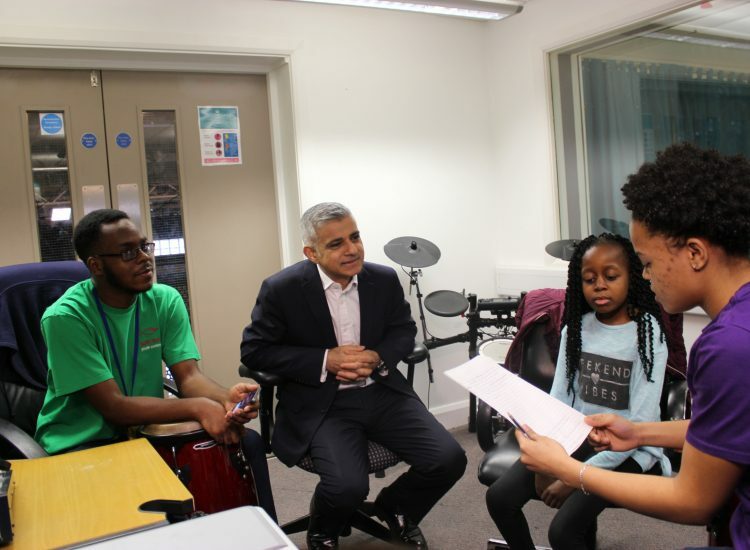 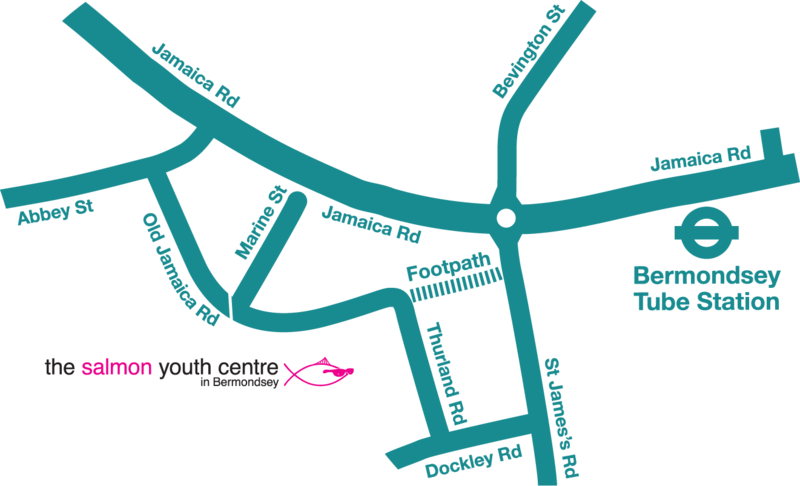 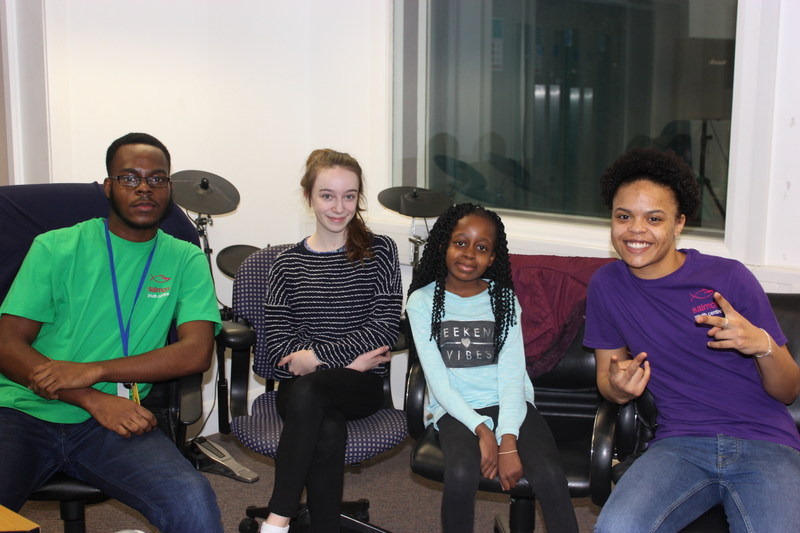 You can find out more about the Young Londoners Fund on the City of London website here.